German composer Richard Strauss died on this day in 1949 – aged 85. 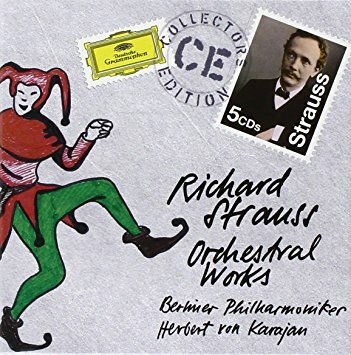 Strauss’ signature works include operas Der Rosenkavalier and Salome and orchestral masterworks Death and Transfiguration, Till Eulenspiegel’s Merry Pranks, Ein Heldenleben, Also sprach Zarathustra, An Alpine Symphony and Metamorphosen. His major contributions to the string repertoire include a violin concerto, a piano quartet – and violin and cello sonatas.